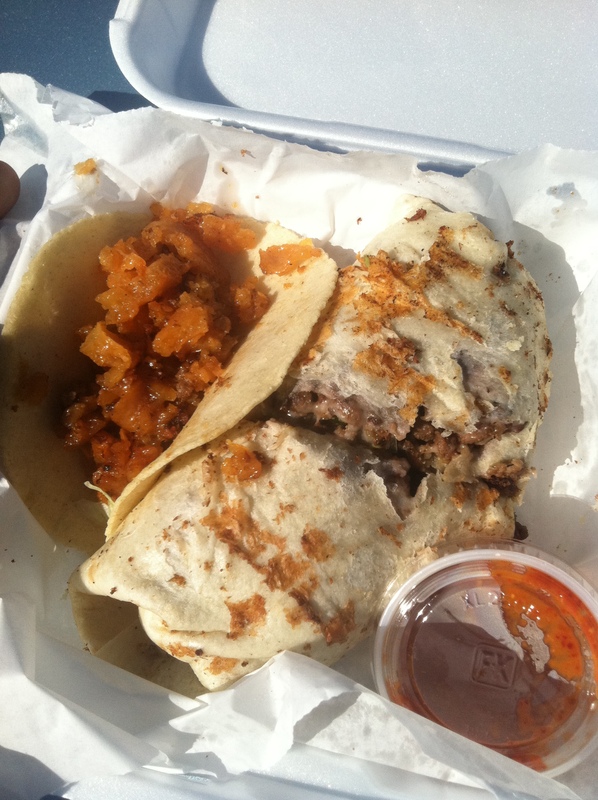 WHAT I ATE: Tacos de Chicharron and Burrito Asada – The meat in the burrito was full of flavor and tender. The burrito was packed with fresh lettuce, tomato and avocado wrapped with a warm and tasty wrap. The chicharron was gelatinous and I was expecting something more crunchy so I wasn’t much of a fan. 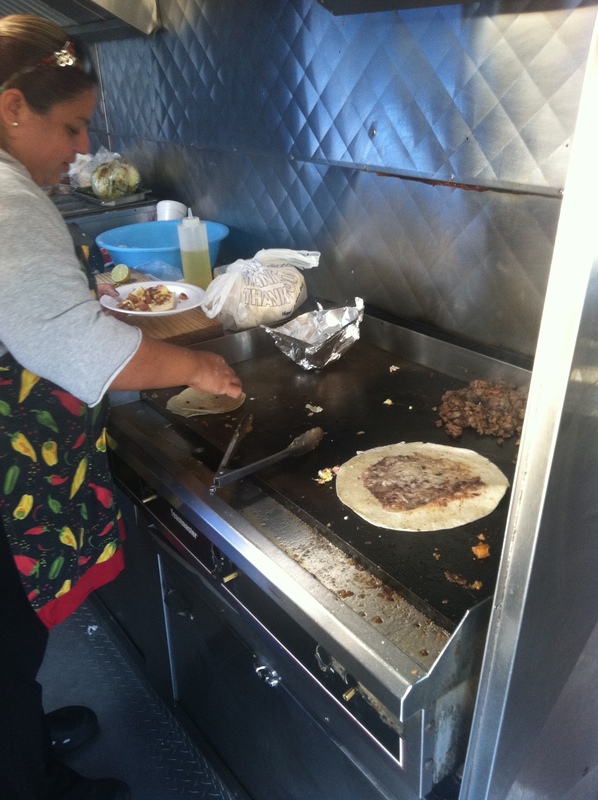 This was a pretty good truck with two ladies serving up some authentic eats. 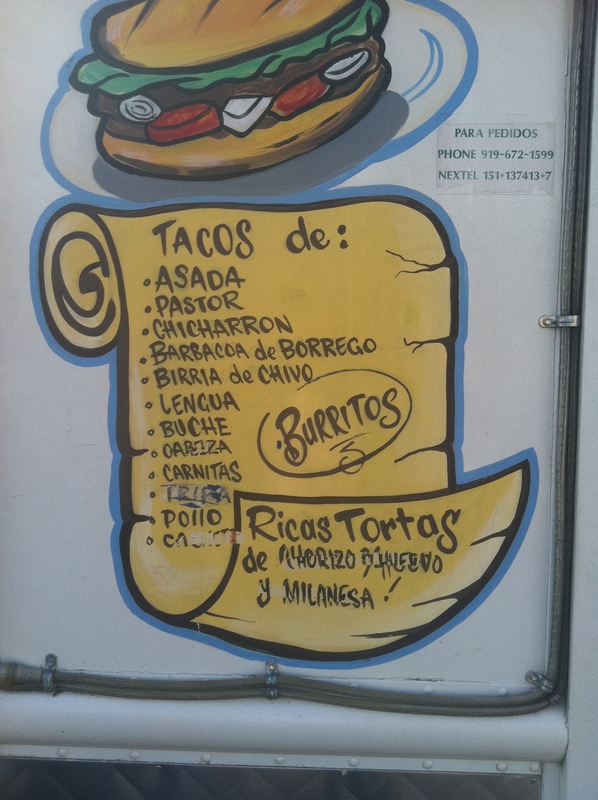 I hope to find them again so I can try some of their other fillings which include, pastor, barbacoa de borrego, birria de chivo, lengua, buche and more. I don’t know what most of those things mean but I am willing to find out. 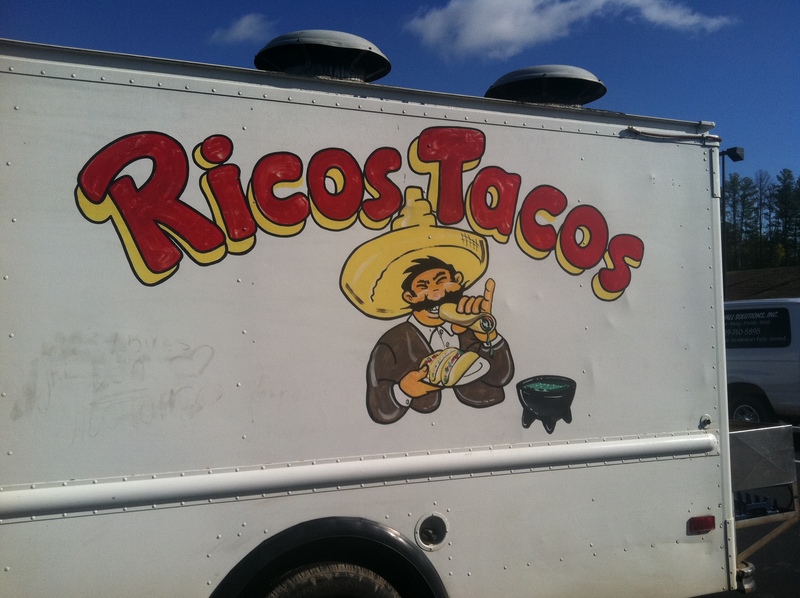 do you have any contact info for Ricos Taco Truck? i am specifically looking for his website or facebook page or twitter. thanks in advance for your help! Sorry guys, I don’t think i do.